As of today, Industrial Toys, the mobile game developer founded by Bungie co-founder Alex Seropian is part of Electronic Arts dynamic. It’s possible that the company is making an “opening” to mobile gaming, following other competitive companies like Nintendo and Square Enix. 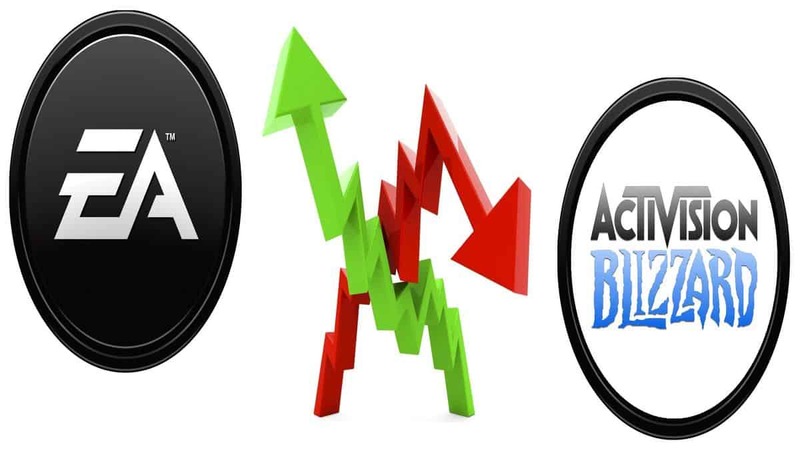 Electronic Arts isn’t a rookie when it comes to mobile games. The company has a big catalog of titles on mobile devices, suiting every age and taste. Star Wars, FIFA, The Sims, Plants vs Zombies and Need for Speed. They’re all there. Since Industrial Toys is now a part of the company we expect that list to grow even larger. 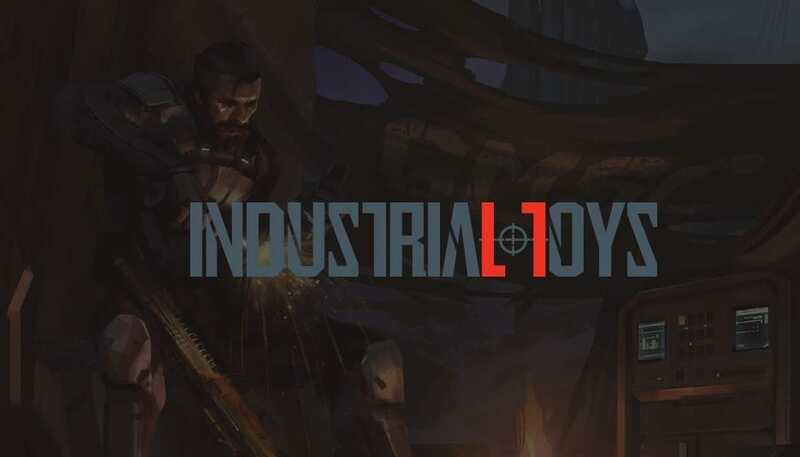 Industrial Toys, as we mentioned before, is a mobile game development studio founded by Bungie co-founder Alex Seropian back in 2012. The studio has worked on mobile sci-fi shooter games Midnight Star and its sequel, Midnight Star: Renegade. The studio itself is a 14-person team from Pasadena, California, now under the presidency of Tim Harris, co-founder along Seropian and Brent Pease, who is currently CTO of Industrial Toys. We still don’t know what Industrial Toys will be working on under the consult of Electronic Arts. Since Command and Conquer: Rivals has also been revealed last month, they’ll be most possibly work on a new title. 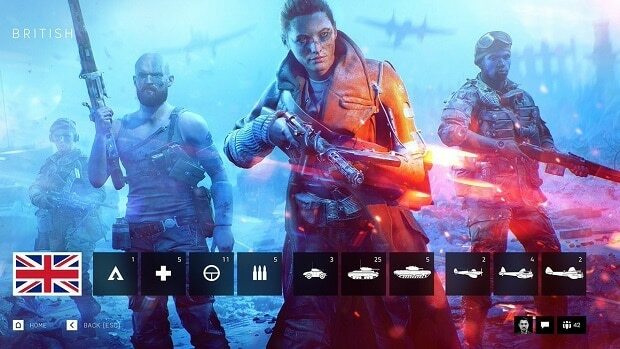 If their experience is taken under consideration by Electronic Arts then we might be able to see a mobile shooter published by the company. 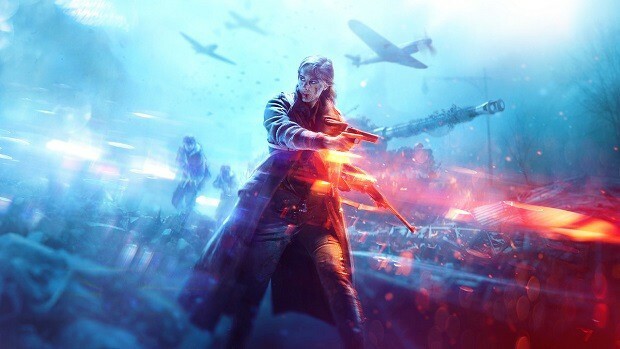 Undeniably, we could use of a mobile shooter with the stability of an AAA publisher.